Need a million pound private bank mortgage? We have the banking contacts to provide a tailored solution where other lenders may not be able to help. To discuss this or any other large or complex mortgage case, please contact us on 020 7519 4984 or email us.  The client wanted to remortgage in order get a better interest rate on their current mortgage. In addition, they wanted to purchase another property. This required borrowing of £2,800,000 in total, including raising capital of £500,000. This case presented a challenge as the client had a complex income structure, consisting of three elements; a basic salary, annual cash bonus, and a share bonus award which would vest over 3 years. Most high street lenders would recognise a client’s basic salary and annual cash bonus for the mortgage. However, it is uncommon for a bank to also accept vesting share bonus awards, as the funds are effectively locked away until the vesting period ends. Using our extensive range of private bank contacts we were able to find a lender who would accept all three parts of their complex income structure. This allowed us to arrange a bespoke solution to meet their needs. The client could both remortgage their property at a more favourable rate, saving them money, and purchase a second property, which they may not have been able to do otherwise. Overall cost for comparison 4.4% APR representative variable based on 25 years at 2.19%. Lender’s arrangement fee is 1% of the loan amount. The actual rate available will depend on your circumstances. Ask for a personalised illustration.